Old and stroppy, but I love books and people. 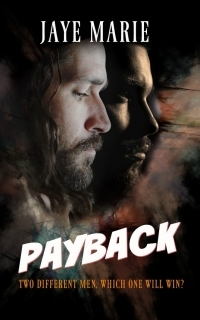 (Fic) PayBack: Two Different men, which one will win? An eerie silence greeted eleven- year- old Billy McKenzie when reached the front gate of his house that afternoon. Most days he would hear his grandmother shouting or laying down the law at his little brother Tommy.